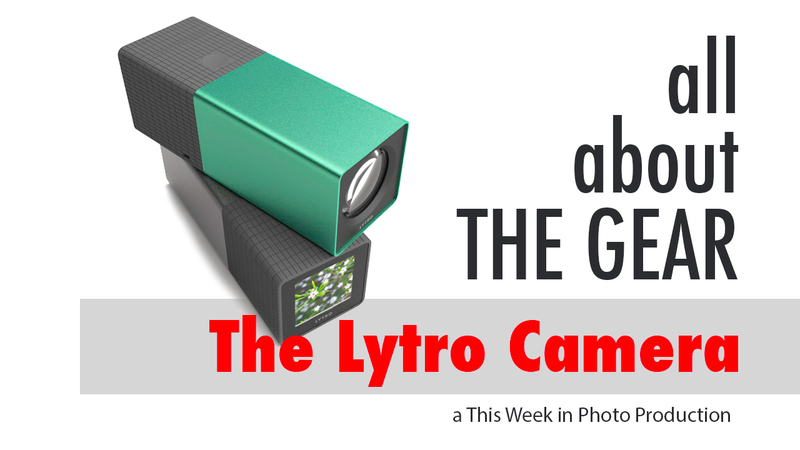 The Lytro is the first commercially available light-field camera. There’s been a lot of buzz (and even controversy) surrounding this revolutionary focus-later device, but it’s not clear whether this is an important development or just a gimmick. Frederick interviewed the folks at Lytro before the camera was released, and now I’ve spent two weeks putting it through its paces, learning about the science and technology of light-field photography, and figuring out whether you might want to own one. Watch the review on All About the Gear.